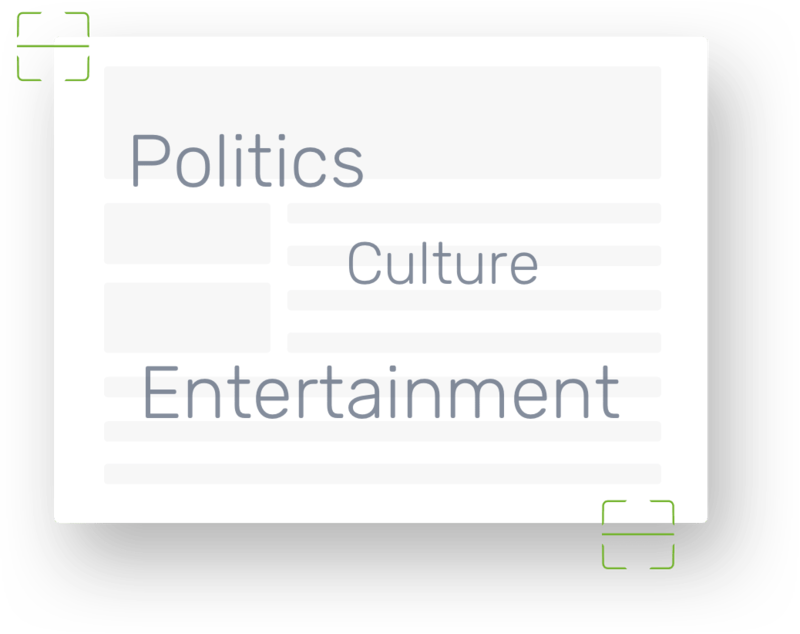 Our intelligent platform constantly monitors changes across various aspects of the China internet to address resource and content compatibility issues as they arise. We then continually update, the China-version of your website so it’s always on, and always fast. Over 5,000 keywords are considered sensitive in some respect and the list is constantly changing. Chinafy identifies and locates sensitive words on your site allowing you to check, modify, or remove them one, or all at the same time, however you like. A number of different web resources like Youtube videos, and Google fonts don’t display in China. ith over a 100 domains, and thousands of possible resource combinations, Chinafy keeps your site up to date and responds to market conditions as and when changes occur. Set your site to Continually Update, leave it alone, and focus on your core business.